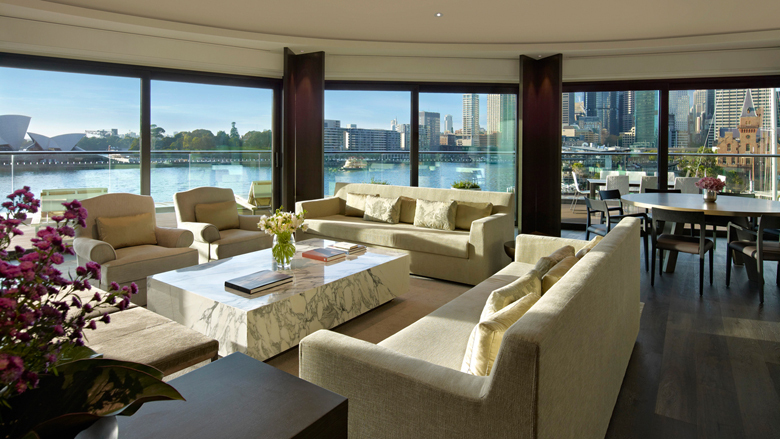 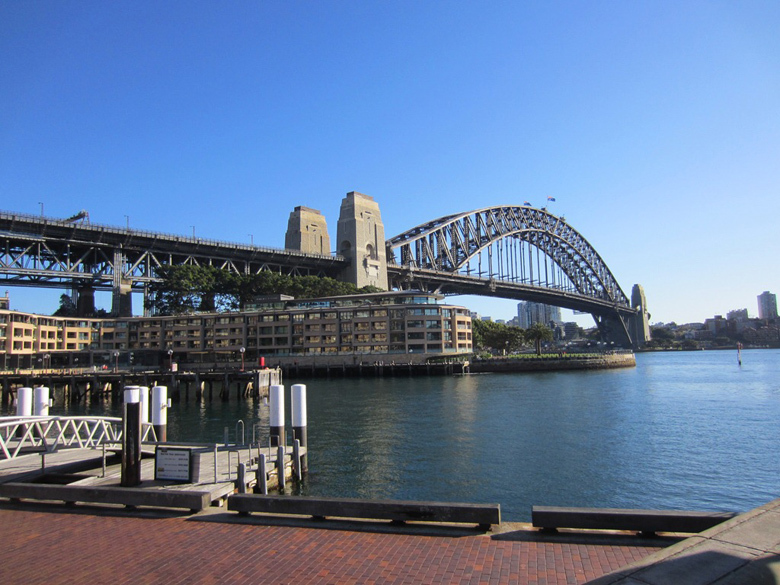 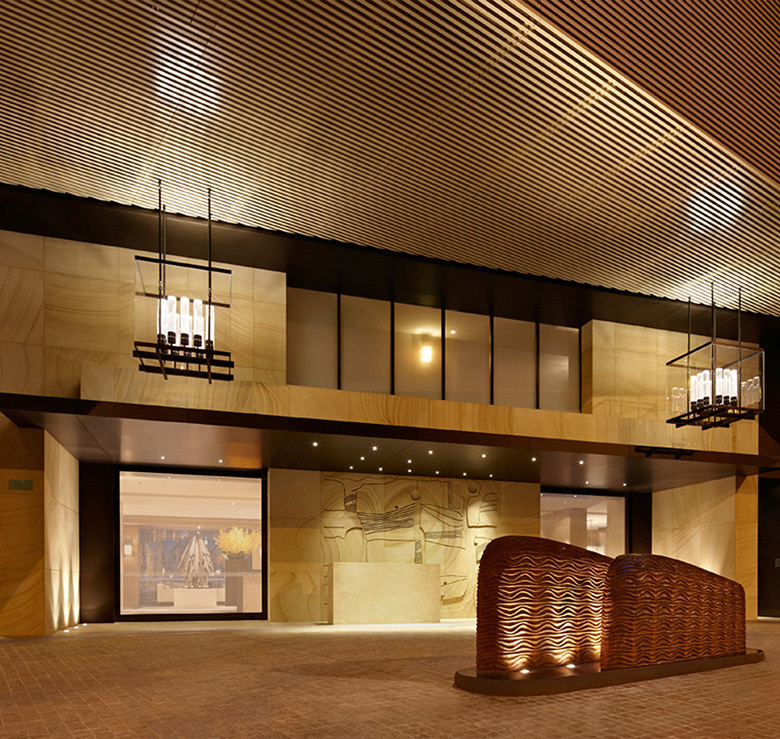 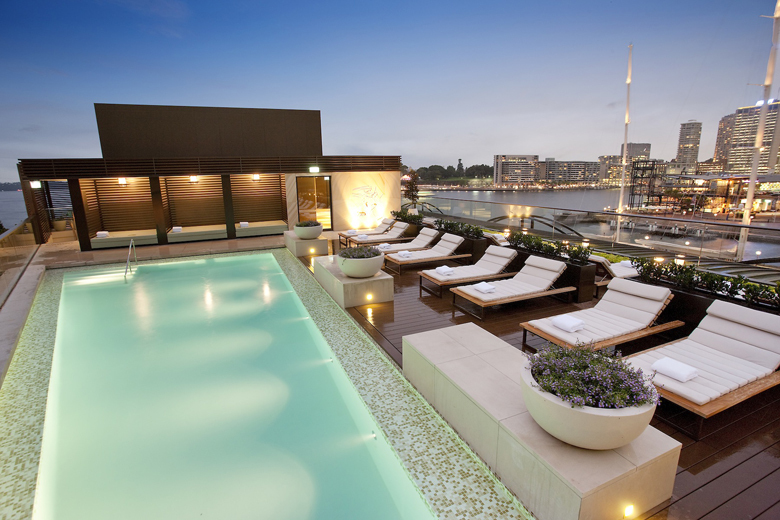 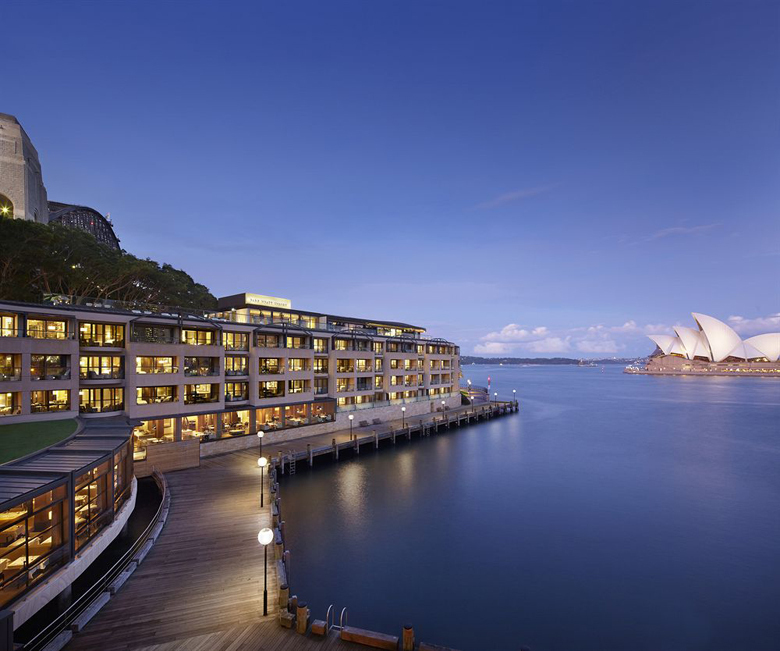 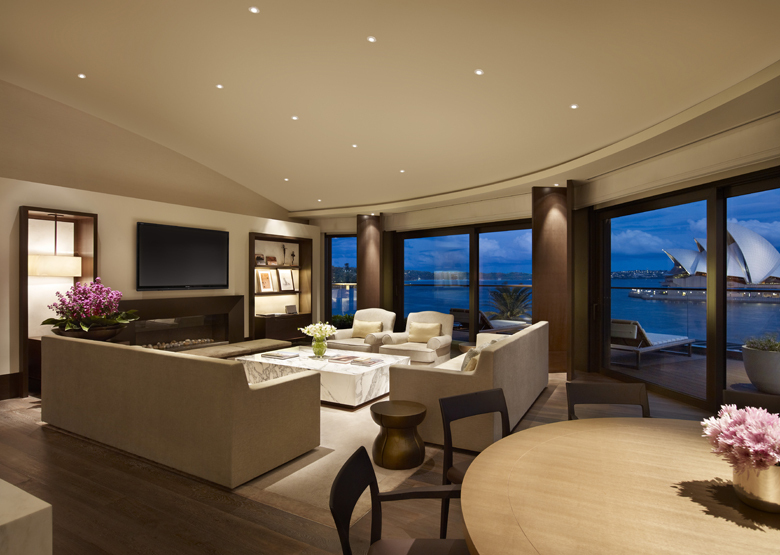 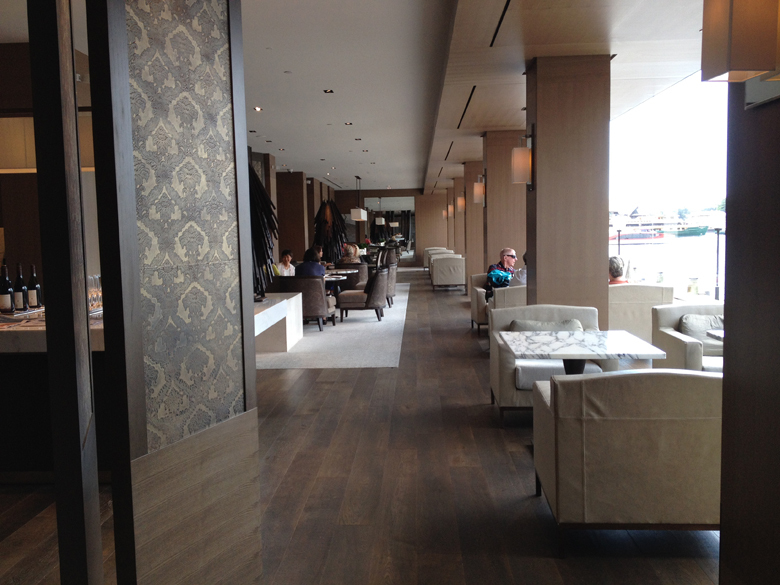 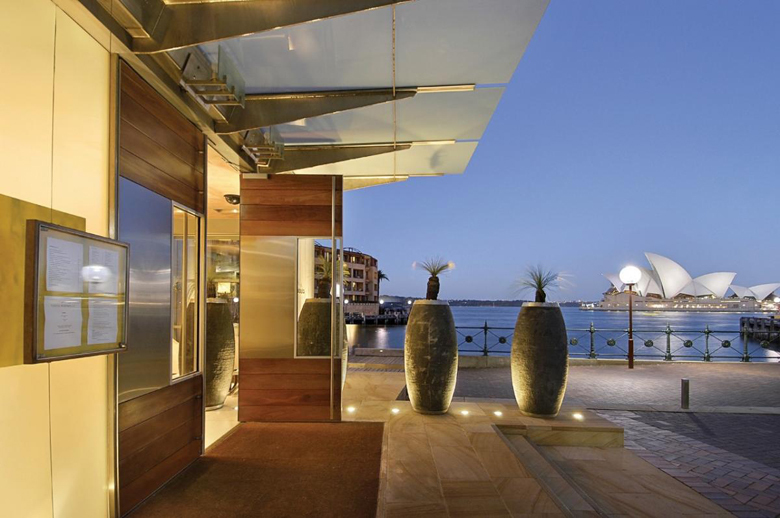 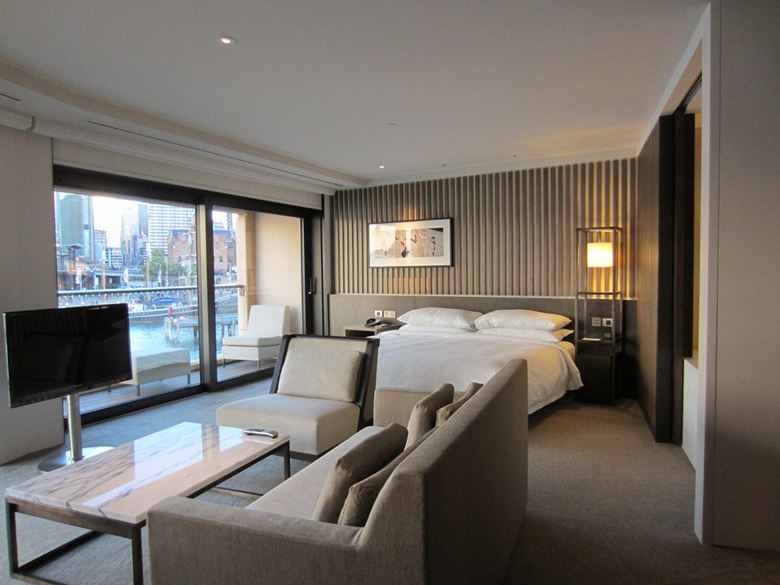 Asentado majestuosamente en uno de los puertos más bellos del mundo, Park Hyatt Sydney personifica perfectamente al puerto de lujo contemporáneo con su posición privilegiada entre la emblemática ópera de Sídney y el puente Harbour. 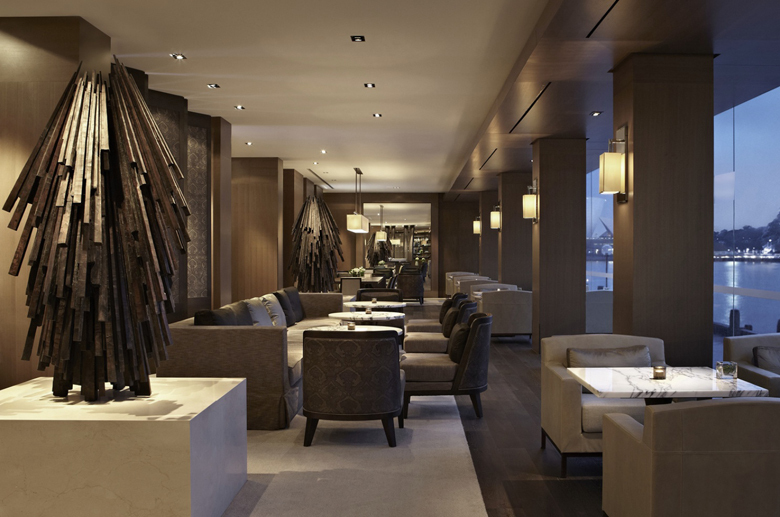 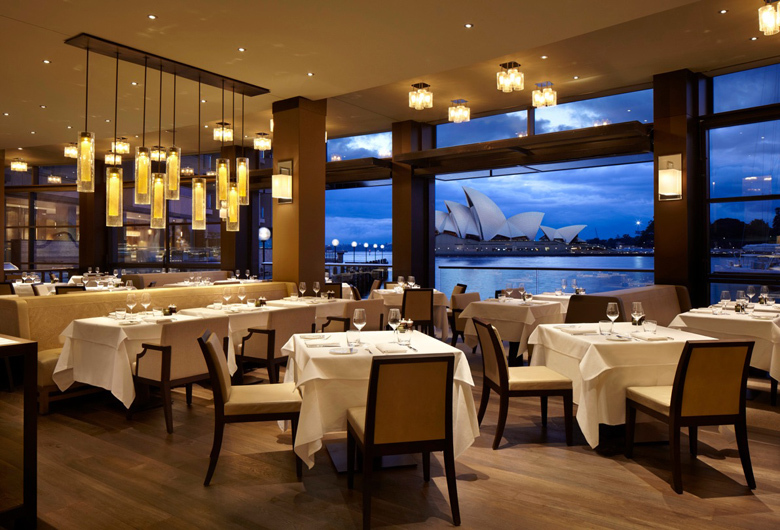 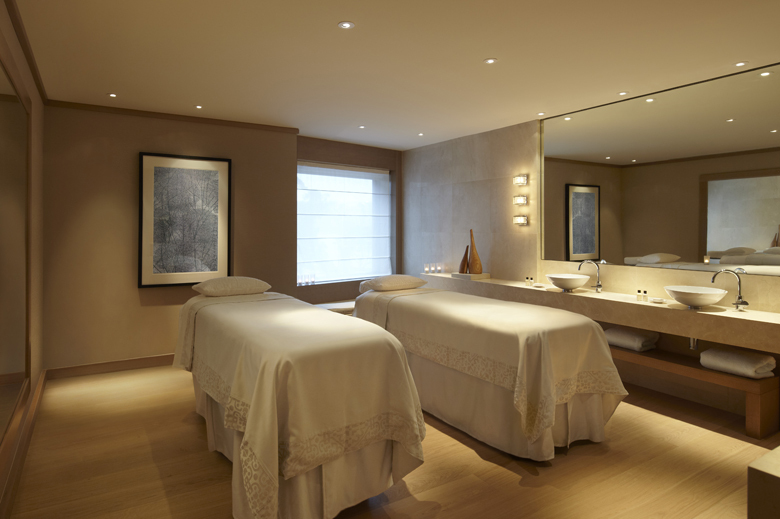 Park Hyatt Sydney combina los valores tradicionales de cortesía, atención y comodidad con estilo residencial y sofisticado de Park Hyatt, ofreciendo una amplia gama de servicios, habitaciones y suites de lujo que harán que su estancia sea memorable. 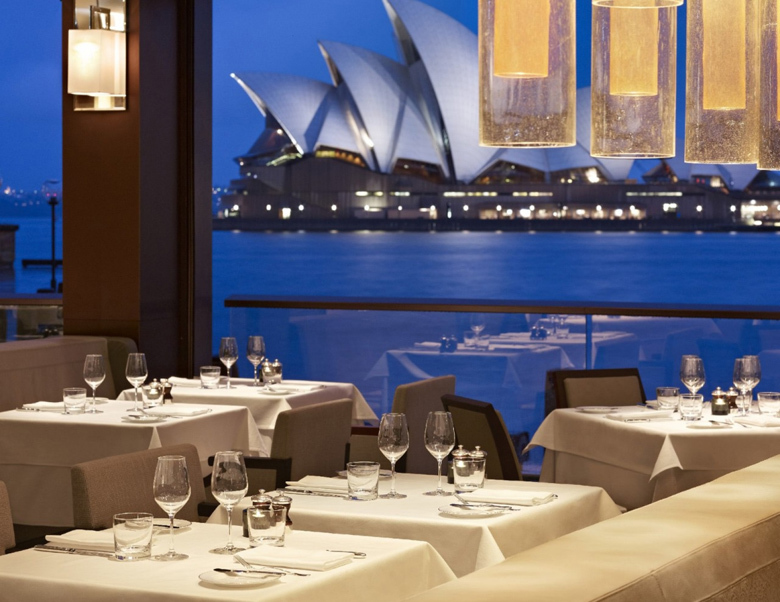 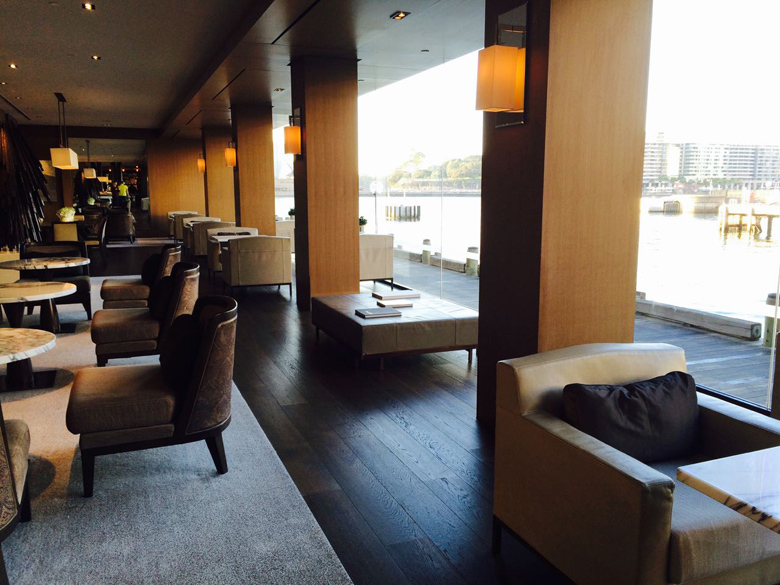 Seated majestically on one of the world’s most beautiful harbours, Park Hyatt Sydney perfectly personifies contemporary harbourside luxury with its coveted location between the iconic Sydney Opera House and Harbour Bridge. 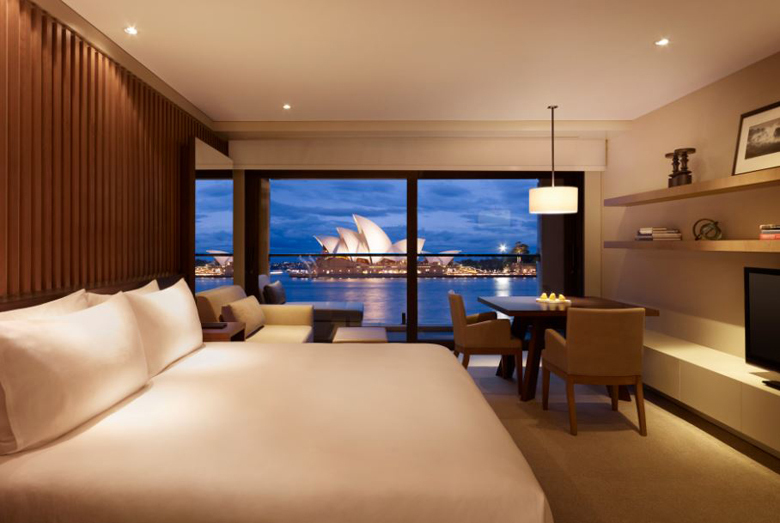 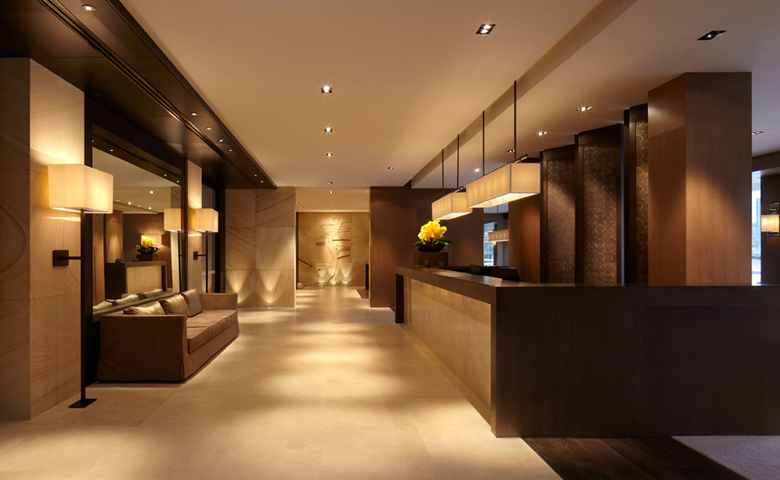 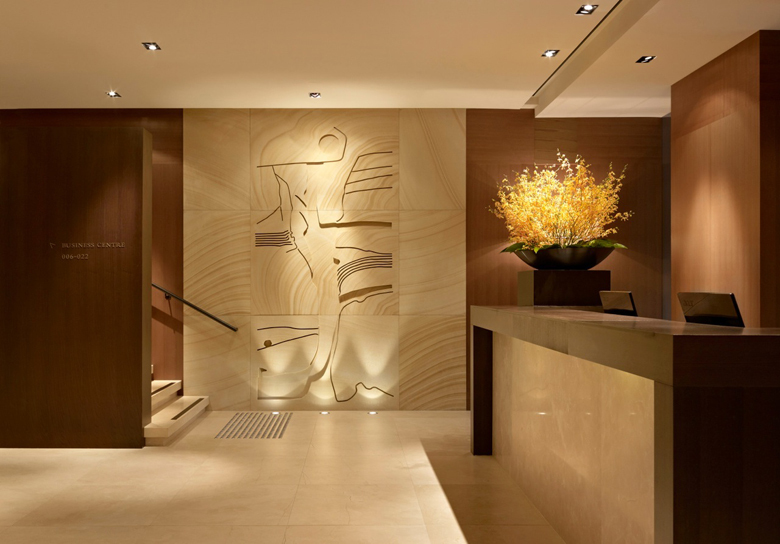 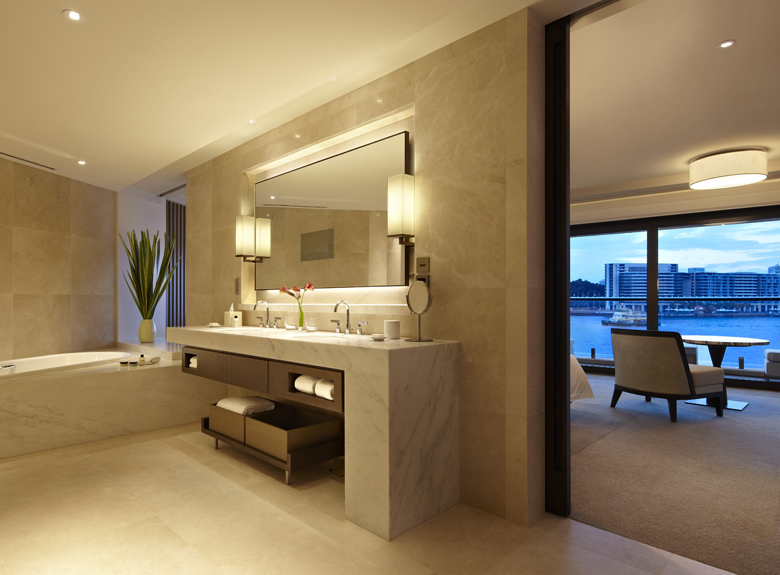 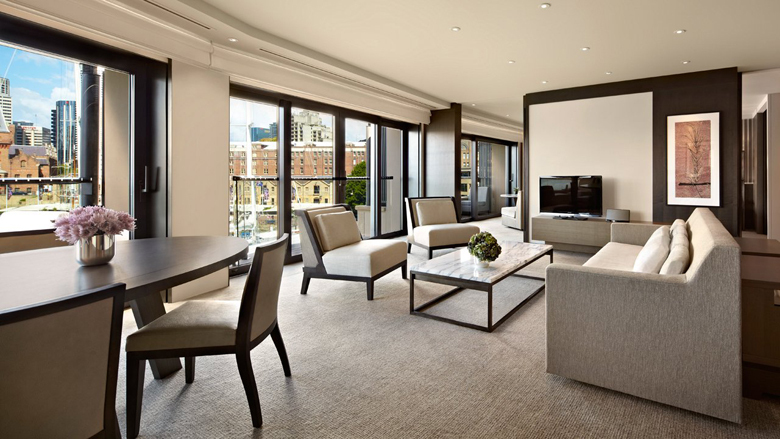 Park Hyatt Sydney combines the traditional values of courtesy, care and comfort with Park Hyatt’s residential and sophisticated style, offering a wide range of services, guest rooms and luxurious suites that will make your stay memorable.